Singapore’s latest cooling measures on the property market – enforced on 6th July 2018 – were to raise the Additional Buyer’s Stamp Duty (ABSD) rates and to tighten the Loan-to-Value (LTV) limits for purchases of residential properties. These measures are intended to cool the market for buyers of second and subsequent properties. Except for foreigners, there is no change in the rates for Singapore Citizens and Singapore Permanent Residents buying their first property. With several rounds of cooling measures implemented to date, and possibly more to come (fingers crossed there aren’t), it seems that buying a property is just getting tougher. Buying a property in the right district has become all the more important in the face of these government actions. So which districts have buyers been flocking to? Based on figures from the URA, the areas on the city fringe seem to be popular. The table below shows the transactions in the second quarter of 2018 for these districts. 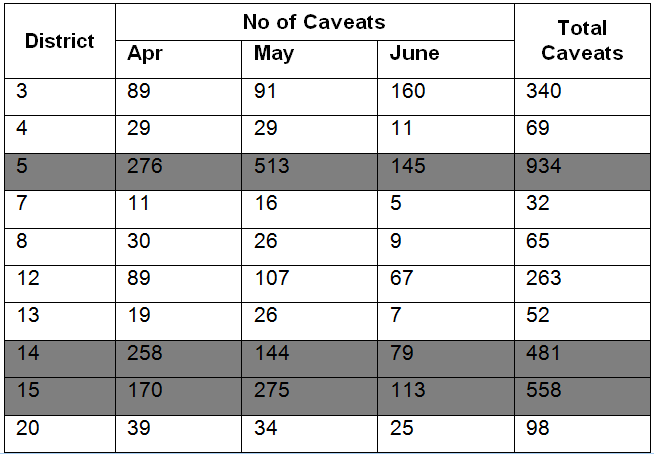 From the numbers, districts 5, 14 and 15 show the most number of transactions. In District 5, most transactions were for The Verandah Residences and Twin View. District 14’s popularity is attributable to Park Place Residences at PLQ and the most number of transactions in District 15 is for Amber 45. These numbers are not surprising given the fact that The Verandah Residences and Twin View were launched in April and May 2018, respectively. 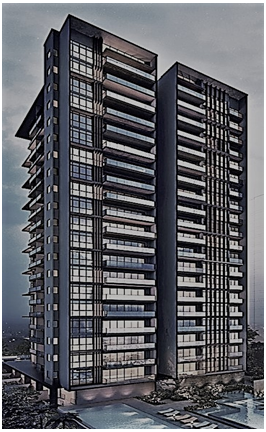 The second phase of Park Place Residences at PLQ was launched in April 2018 and Amber 45 was launched in May 2018. It is typical that projects tend to sell better in the initial months of a launch. Considering that buying a property requires a huge chunk of change, buyers will need to carefully consider which of the three gives better value, in terms of both price and convenience. Park Place Residences offers the most convenience in terms of transport as it is the nearest to a MRT station. 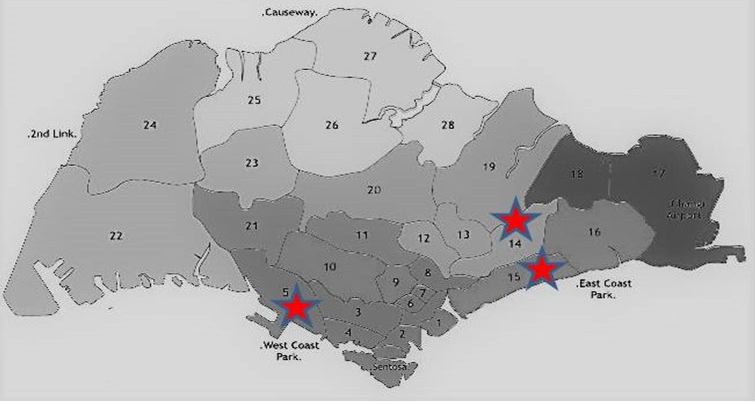 The three major supermarkets in Singapore are also within a 1-km range. In addition, there are 2 shopping malls nearby for residents to patronise. Kong Hwa School is also within the vicinity. However, the downside of this project is its 99-year leasehold status, and its somewhat high PSF price, at $2023 on average. What about District 5 lovers? 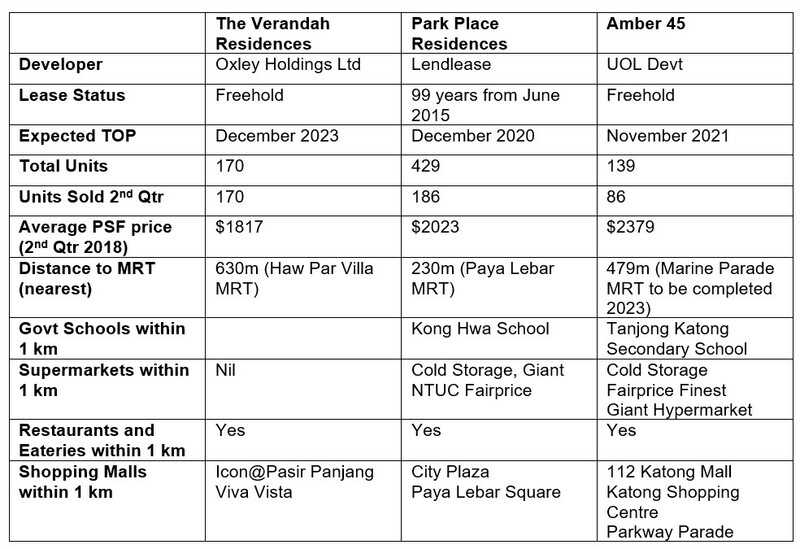 The Verandah Residences, while a freehold project, loses out to Park Place in terms of transport as well as convenience. Its distance to the nearest MRT is a little far and there are no supermarkets within a 1-km vicinity. The two shopping malls in its locality are rather small and do not offer many retail options. It does, however, have a school within a reasonable distance. Price wise, it beats Park Place easily. Its average PSF price is $1817, about $200 PSF less than its contender. 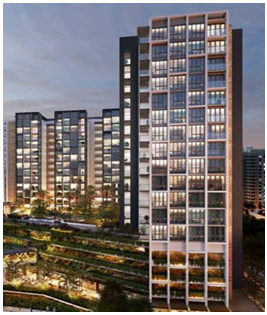 Our third condo, Amber 45, is situated in the District 15 enclave, a perennial favourite with home buyers. This freehold project’s average PSF price is a lofty $2379. For accessibility to amenities, it is a clear winner in my opinion. Supermarkets are easily accessible, and Parkway Parade offers numerous retail options. Tanjong Katong Secondary School is also nearby. Distance to the MRT is slightly far out. Which one should a buyer go for? Is price the most important factor, or does convenience trump price? 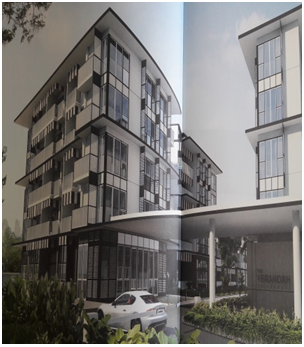 For those who drive and prefer a quiet area, the Verandah Residences will suit most. 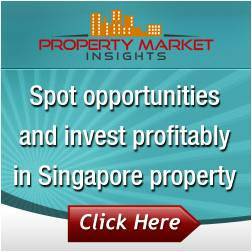 Moreover, its lower average price and freehold status are plus points. People who prefer amenities will do no wrong by choosing either Park Place or Amber 45. Both projects are near conveniences and the MRT is not too far off. The hard decision here will be to decide if it is worthwhile to pay about $350 PSF more for Amber 45 due to its popular location and freehold status. It’s really a very hard decision to make. But I guess it all boils down to what someone wants and how much he can afford. Thanks for sharing this!